Signalling a sea change in public attitudes, The Netherlands has announced today that it is to prohibit wild animals in circuses. ADI is pleased that sea lions have been included in the ban, having supported efforts by our friends at Wilde Dieren de Tent Uit to show their welfare is compromised and ensure that legislation progressed. The move comes just 2 days after Mexico passed a historic wild animal circus ban and ADI believes marks the beginning of the end for wild animals in circuses. 30 countries have now passed laws to nationally restrict the use of animals in travelling circuses. Presented with evidence of the suffering circus animals endure behind the scenes, as exposed by ADI in circuses across Europe, the US and South America, members of the public are consistently choosing to avoid animal circus acts and governments around the world are taking action to eliminate the suffering. It is also now widely acknowledged that animal acts provide no educational or conservational benefit and that circuses can thrive without animal acts. ADI previously enforced the ban on animals in circuses in Bolivia, rescuing 29 lions and other animals. ADI teams are currently in Peru and Colombia working with the authorities there to enforce bans on wild animals in circuses – to date 30 lions and various other animals have been rescued in its mission Operation Spirit of Freedom. 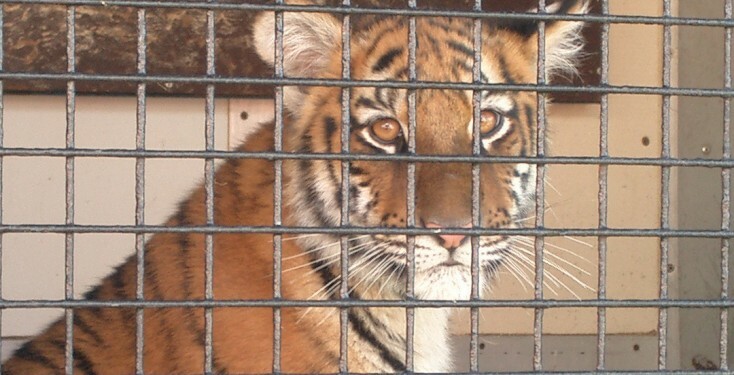 Help make an animal circus ban in your country a reality. Tell your Members of Congress, Members of Parliament, City Councillors what is happening around the world and call for a ban now. the suffering of animals has to stop! How can we hold our heads high when we allow wild animals to be displayed in an unnatural way? follow the lead David, if you want my vote. Cruel to keep animals locked up. It’ is a disgrace that in this day and age animals are still used for entertainment! We all have to take responsibility, lobbying i government and never attending a circus! In 21st century, we know without any doubt that it is wrong on so many levels. Our policy makers have a duty to stamp this out – NOW. If other countries to ban animals in circus why cannot the UK now bring it forth as your government promised! When you see the suffering and abuse wild animals are subjected to, you see it is time for change, which should have happened long a go. The U.K. Is an animal loving and respecting nation. Why, then, is our Government dragging heels? Please open your eyes! Stop the exploitation of animals used in the entertainment industry. It is unethical and cruel. It is crucial to address this. Please stop ignoring important animal welfare issues. They were not put on this earth at Humans’ disposal. Show some compassion. Good job ADI. No wild animals in circuses. I am so thankful & relieved to hear such good news; keep on working..
Now is the time to act for the animals.There is no room in the world for these animal abusers. Please stop the cruelty to animals. They don’t deserve to live caged up.They deserve to live free and not hunted for their fur or to eat either. Please ban all animals from circuses. It is no life for animals to enjoy. Stopp wild animals @the circus!!! PLEASE! ! Please abolish the use of animals in circuses. PLEASE stopp wild animals @the circus! ! That is against the (ir) nature and cruel!!! It is time for animal acts in circuses to be relegated to history, like human freak shows.